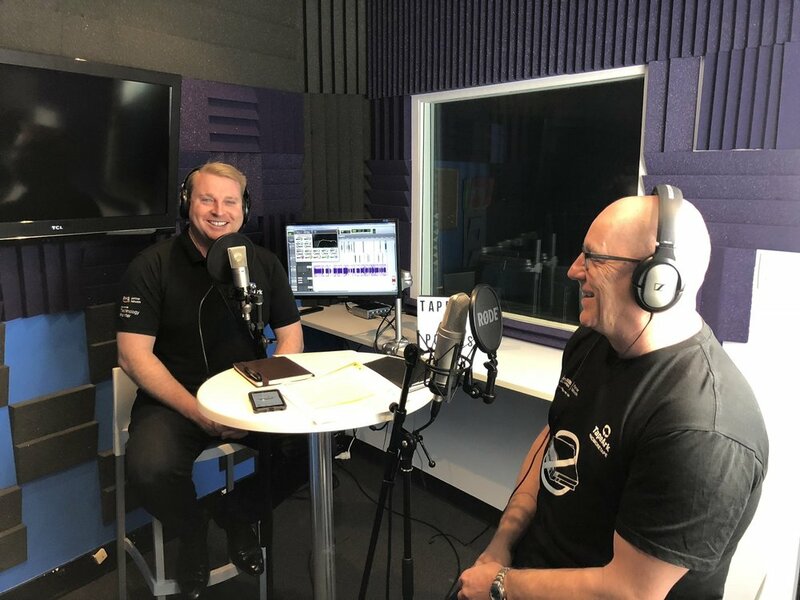 A big shout out to everyone PPDM Perth Workshop last week who participated in Tape Ark’s inaugural podcast “Tape Ark 3D – Deep Diving into Data”. Guy Holmes & Kyle Evans are in the Magic Studios podcast studio this week and post production work is well under way. Stay tuned!! A big thank you to AWS and Petrosys – our podcast sponsors and all interviewees Trudy Curtis (PPDM), Andrew Owen (Geoscience Australia), Ted Fletcher (Woodside), Jess Kozman (Woodside), Doris Ross (Woodside), and Chris Schmid (Unearthed).